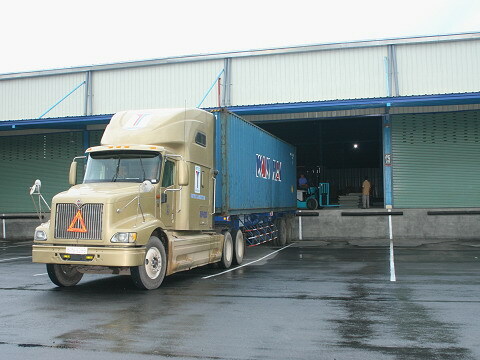 Petec Logistics Joint-Stock Company (PLC) is a business operating in the field of logistics, importation and exportation, was established in April,2007 by the founding shareholders, PETEC Technology Trade and Investment Company, Commercial Bank of East Asia,Au Lac Transportation JSC, PETEC Coffee JSC, which are the leading enterprises in Vietnam prestigious than 30 years in trade, credit, export & importation and transportation. With a team of leaders, experts, staff experienced, dynamic, we get the motto for profit and satisfaction of customers is also profitable, efficient business of our company . 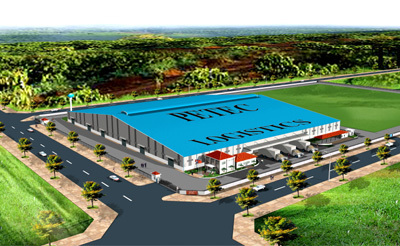 With the system of warehouse with total area of 150,000 square meters (newly built from 2007 and we completely built first warehouse, with area of 23,000 square meters and licenced on Bonded Warehouse by General Customs Department, in 2007. 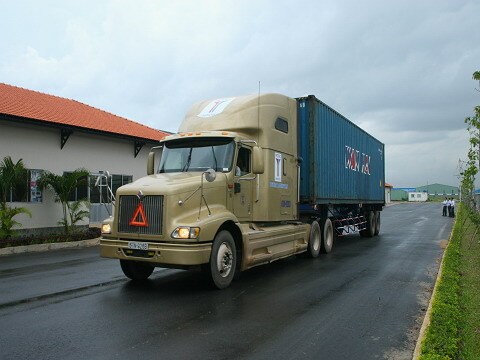 We continue to build 30,000 square meters warehouse including Bonded and Unbonded Warehouse in 2009. 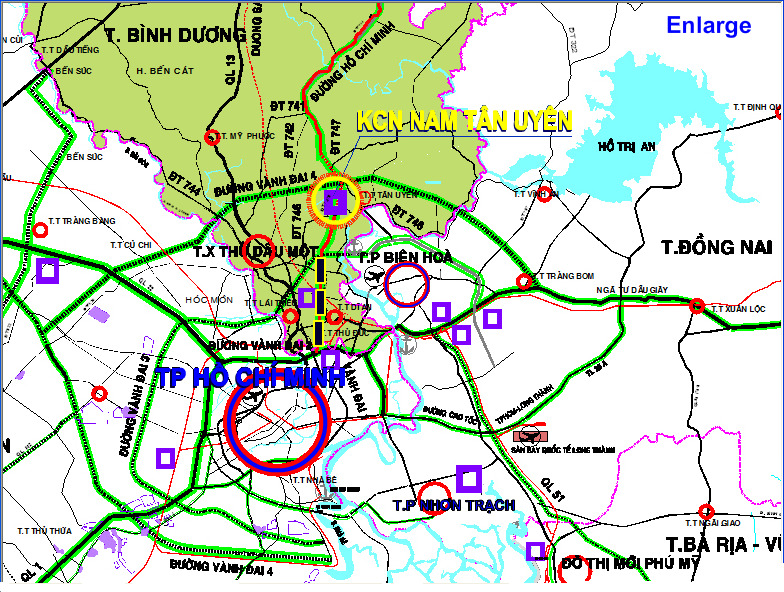 With a modern equipments and located at Nam Tan Uyen Industrial Park, in Binh Duong Province, on the main highway from the West Plateau to the South-East provinces and Hochiminh City, PLC is an advantageous position for logistics activities: convenient communication (about 30 km far from Hochiminh City center (50 minutes by car), 25 km from Saigon Port (45 minutes by car), 30 km far from Tan Son Nhat International Airport (40 minutes by car), 14 km far from Song Than Depot (15 minutes by car)), and temperate climate non-affected by storms and seismic. 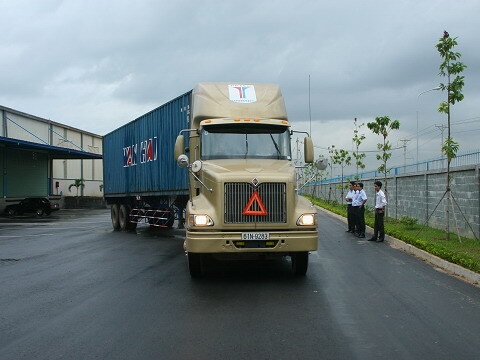 Moreover, PLC also possesses a network of branches covering Vietnam and the world, convenient to guarantee the warehousing, preserving and transporting of goods in the safest, fastest and the most effective way at most reasonable costs for customers. 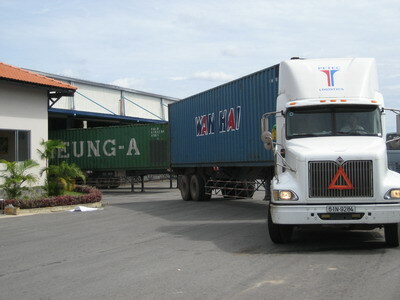 Inherited the reputation and experience over 30 years of PETEC Trading & Investment Corporation, who has been exporting Vietnam agricultural products including natural rubber, pepper, coffee, tapioca, cashew nuts… to American, European & Asian markets and importing various commodities including steel, petrol, fertilizer… PLC can supply Vietnam agricultural products of high quality at competitive prices. 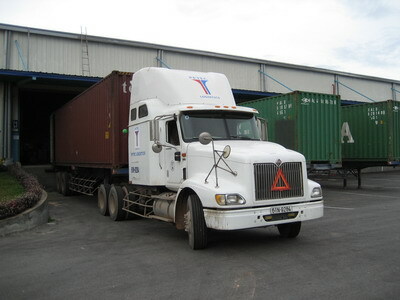 If you have any requirements for our logistics service in Vietnam and our agricultural products, please feel free to contact us.